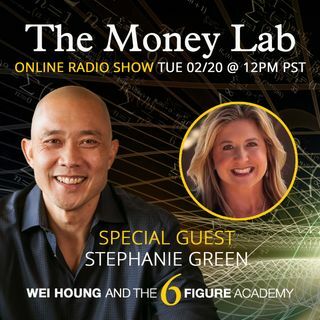 Our interview today is with Stephanie Green of Green Lending Team in the South Bay! Stephanie is a trusted and knowledgeable mortgage loan advisor with a successful 10 year track record of great client and realtor partner relationships in the South Bay real estate market. Join us as we talk about losing it all and rebuilding it back better than before!